K-pop idols do so many things, it's not surprising that some of them would also be published authors. Idol groups and members have all kinds of interests both in and away from music, and they've written the books to prove it! Here's just some of the idols who've published books under their names. In 2015, Jonghyun released the book Skeleton Flower: Things That Have Been Released and Set Free, where he shared stories and insights behind 12 of the songs he'd penned at that point. 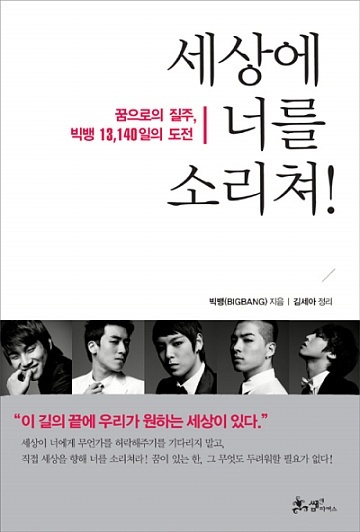 Back in 2009, BIGBANG release an autobiography called Shouting Out To The World! The book was all about their challenges in becoming idols and was a No.1 bestseller in South Korea with over 400,000 copies sold to date. The queen of K-pop and renowned animal lover Lee Hyori released a book called Closer: The Story of Hyori and Soon Shim in 2012. It was a photo essay book with stories about her efforts in animal protection and adoption, and profits from its sales were donated to PETA. 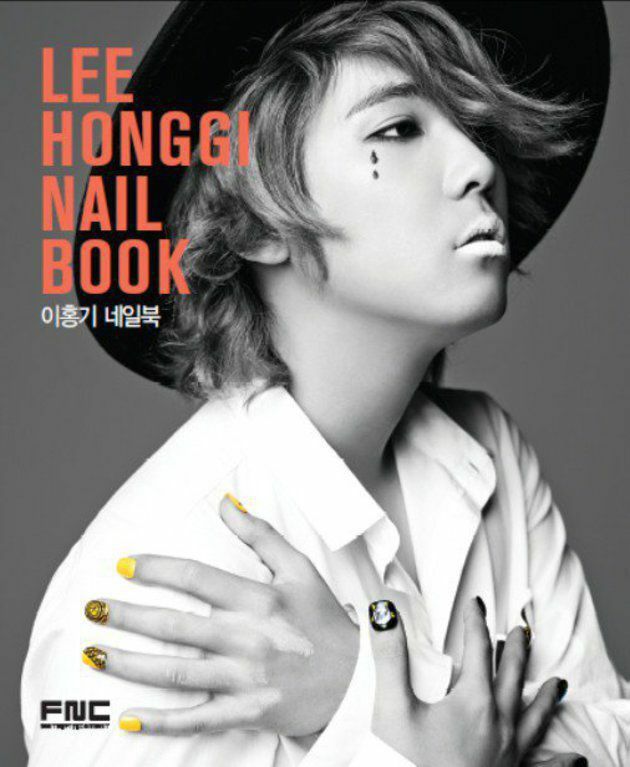 Turns out Hongki was very passionate about nail art back in 2013, so much so that he released a book all about his love of nail art titled Lee Honggi Nail Book. Considering it's been reported he spent around $45,000 on his nails alone in two years, it's not surprising he'd write a book about it! 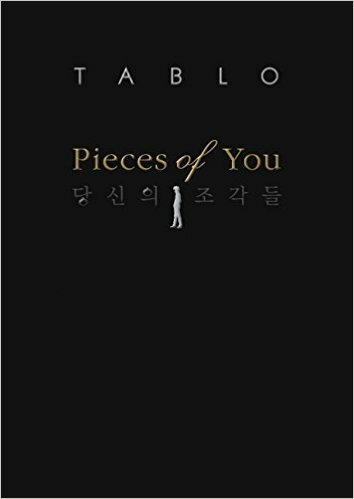 The Epik High leader's book Pieces of You contains ten short stories written during his college days between 1998 and 2001. The book was originally in English but was translated into Korean after it sold over 50,000 copies. He also received positive reviews from critics as a debut writer. Hyoyeon has so many talents, from her role in SNSD to her DJing skills. 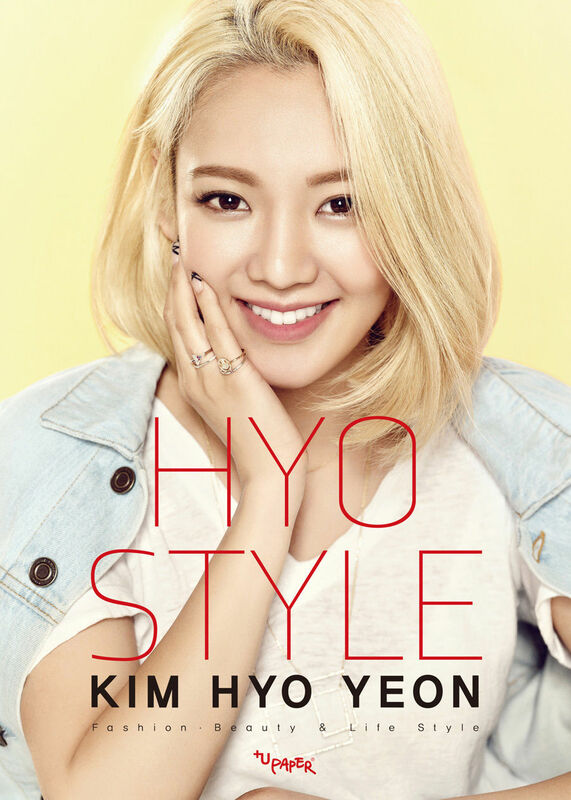 She also is a published author with her fashion and beauty book called Hyo Style. L is a talented photographer, and he showcased it with his photo essay books L's Bravo Viewtiful Part 1 and Part 2. The books document L's normal daily life with writing, photos and drawings. Heechul documented his ramen eating adventures in Japan with photos and stories, and shared them in his Japanese photo book My Ramen-Ful Life. 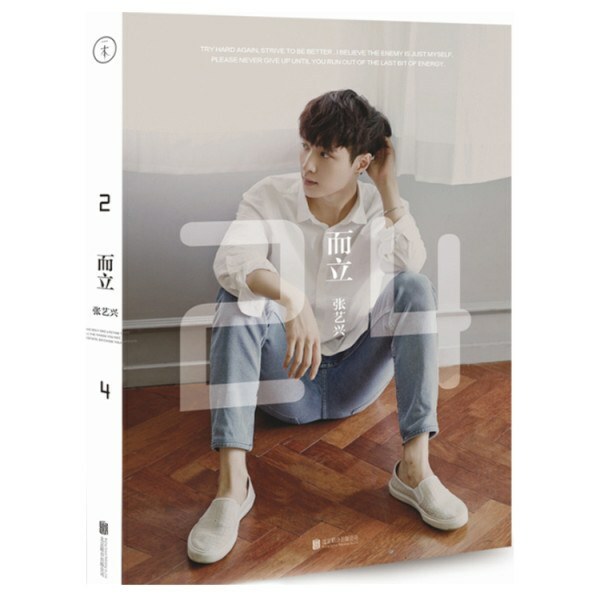 The EXO member and solo star released an autobiography in 2015, detailing his memories from trainee days through to debut in Korea. Titled Standing Firm at 24, he compiled 24 moments from his life to share stories and photographs. 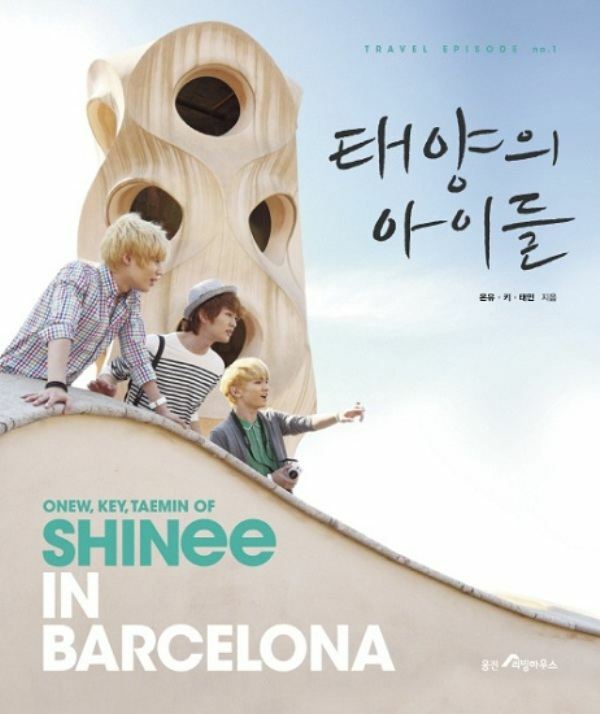 The trio took readers on an adventure with them to Barcelona in travel book The Sun's Children. There were lots of tips and photos for must-see and do activities in the Spanish city. Though not written by BTS, it features all of them as characters, which is an interesting twist. 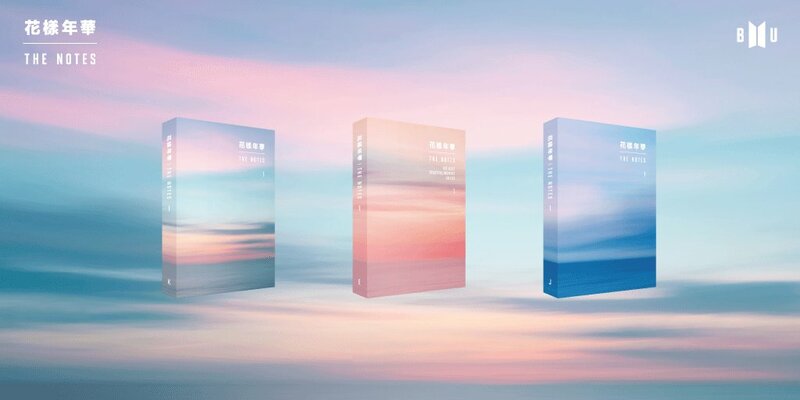 The Notes 1 combines all the details of the BTS Most Beautiful Moment in Life narrative in one place, and will ideally tell the story from beginning to end. Which of these books is going on your reading list? WATCH: Flower are back after 1.5 years with new single "Kurenai no Dress"
And it was worth the wait!